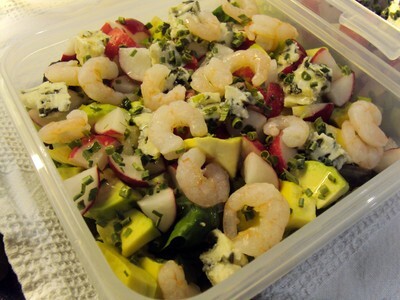 This time, I was fed up of cheese and chicken salad, so I decided to add some prawns in my lunch box. 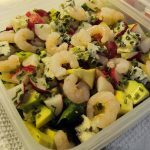 I mixed avocado with prawns because I already knew that is a tasty match. 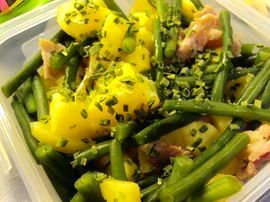 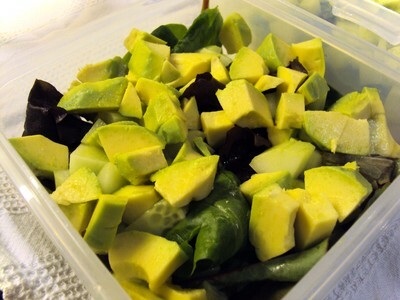 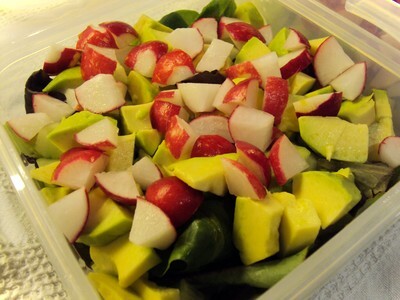 This lunch box is really fresh, tasty and really healthy. 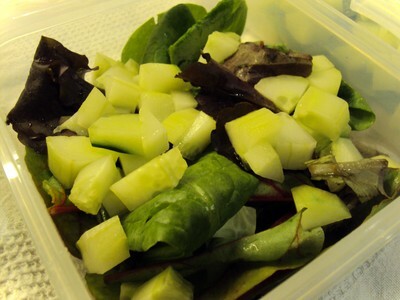 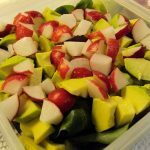 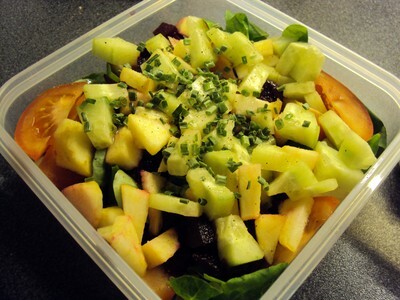 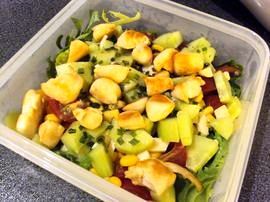 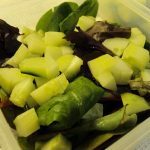 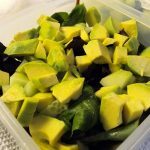 How to make a Salad with prawn for lunch box?